We help short term rental guests store their luggage. 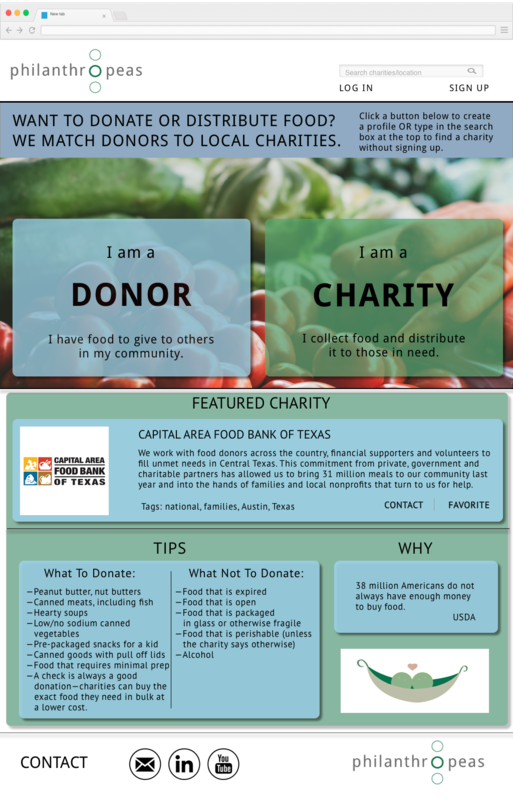 A website that connects people with food to donate to local charities. A social site that connects you to your future furry friend by personality. An app that finds people around you with similar taste in beer and matches. For legal US cannabis markets, find strains and review them! Follow your favorite artists and find upcoming concerts near you. Find the best, local venues to watch your fave tv shows & sporting events. A resource for gun laws in TX and locations in Austin that ban open carry. Choose A Guitar Based on the Most Important Criteria: How Cool Do I Look? Intro is a social app that makes networking introductions easier.